Take a fantastic journey through a replica distillery. Open 7 days a week, 364 days a year makes this experience a great place to visit, but also great one to keep in mind for a wet day. Boasting a whisky collection of over 4000 bottles the visitor attraction offer tours, tastings and masterclasses at this city centre location. Take the whisky barrel ride, and follow the process of making whisky. From growing barley to distilling and maturing this fine product in oak casks. 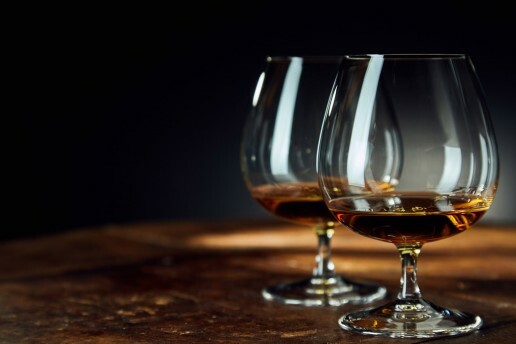 You can finish your tour in their beautiful McIntyre Gallery and Bar, where you can indulge your newfound passion for Scotch whisky at your leisure. A Scottish Tourist Board 5 star attraction.